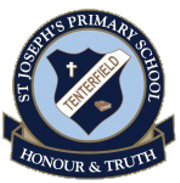 At St Joseph’s school we have been educating the children of Tenterfield and the surrounding district for over 130 years. 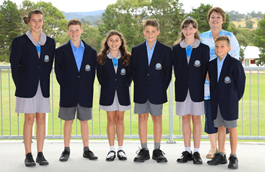 St Joseph’s prides itself on the high standard of education using Quality Teaching strategies, where every child is challenged and valued for their unique gifts. The teachers provide a positive and secure learning environment. One of the defining features of the school is the strong relationship between family, school, parish and the wider community. If you are available to march on ANZAC Day please wear full school uniform and meet opposite the Telegraph Hotel at 10am. Please bring a small pin to attach a sprig of Rosemary.